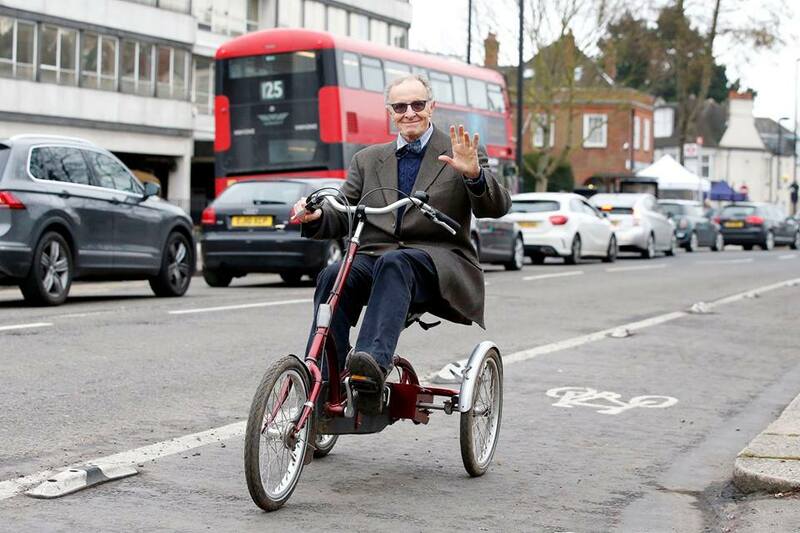 How’s it going on the Hertford Road? December 13, 2018 / admin / Comments Off on How’s it going on the Hertford Road? The A105 scheme was not a one-off. 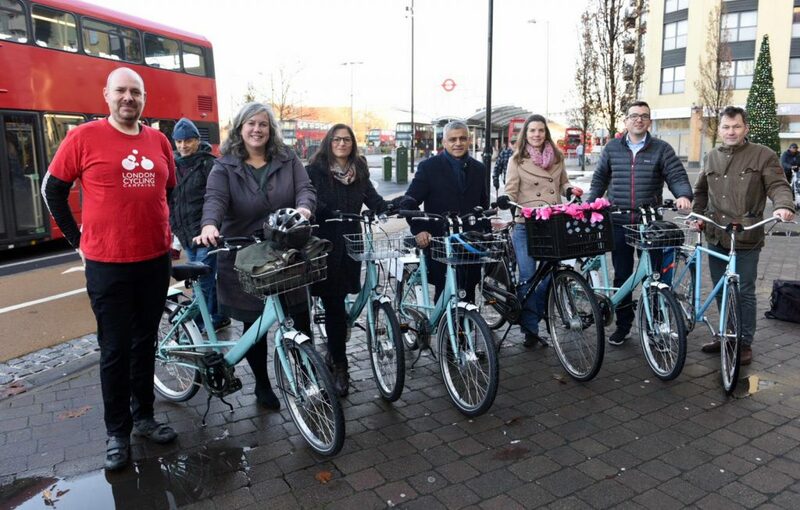 It was the first of several major routes in Enfield that will get the Cycle Enfield treatment, adding cycle infrastructure, remodelling junctions and making public realm improvements to miles and miles of A-road. Next up, and making good progress, is the Hertford Road or A1010 South route – from the North Circular up to Ponders End town centre. 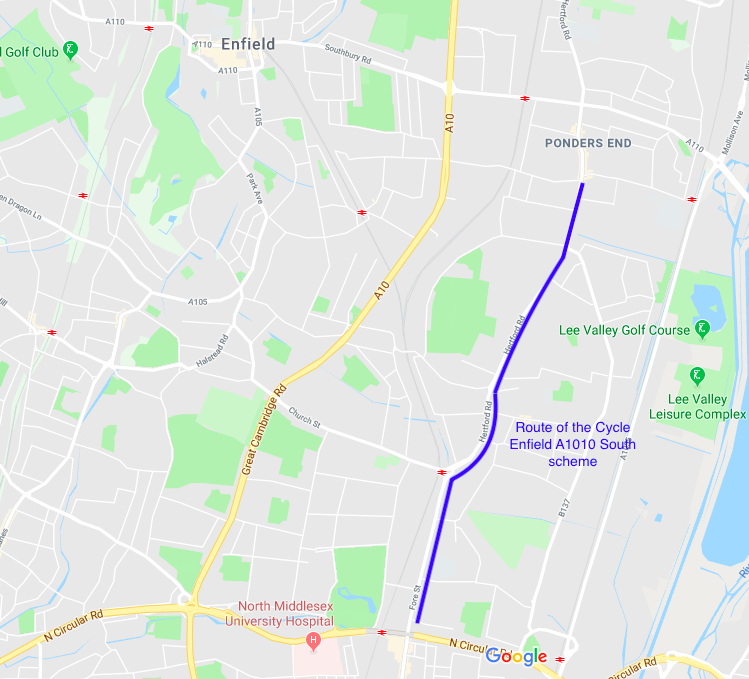 It will be followed by the A1010 North, from Ponders End to Waltham Cross. Yesterday the first planters for the Fox Lane area’s Quieter Neighbourhood were put in place, starting with The Mall and Selborne Road N14, as shown in the tweets below. 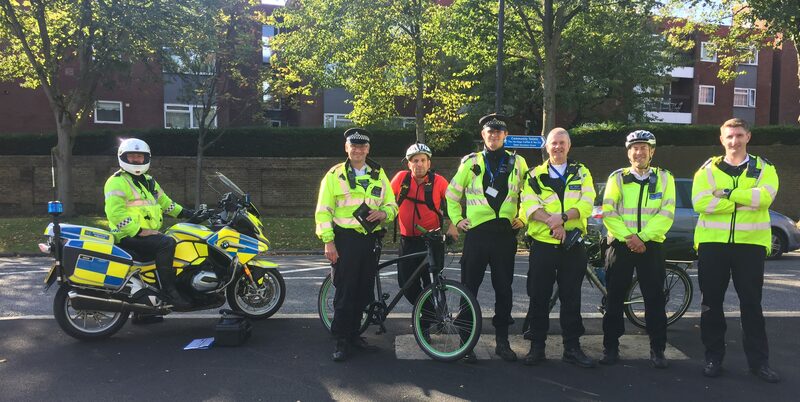 The Mall is part of the most heavily used rat run through the area, with thousands of cars going through every day – in our traffic counts we found more than one car every ten seconds at peak hours. So it was not a surprise to hear reports of a traffic jam this morning as rush hour traffic encountered the planters for the first time. November 10, 2018 / admin / Comments Off on Could the Fox Lane area be a ‘low traffic neighbourhood’? Last month Enfield Council announced that it will go ahead with its Quieter Neighbourhood plans for the Fox Lane area. 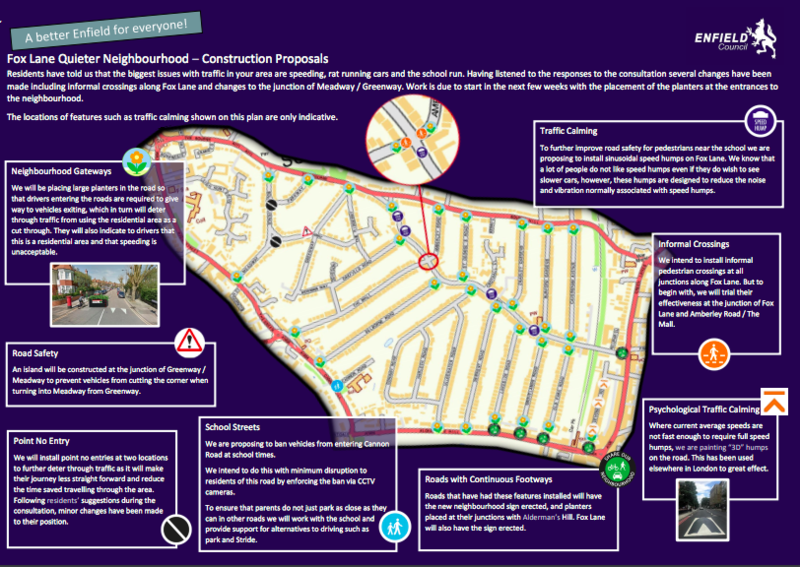 So what are these plans, why does the area need them, and could they go beyond mere traffic calming to create a ‘low traffic neighbourhood’? 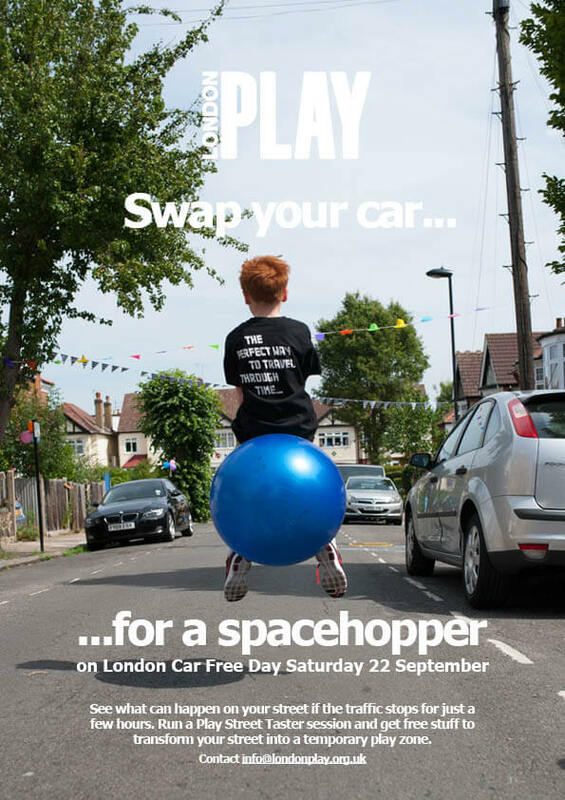 You may or may not have noticed, but Saturday 22 September was World Car Free Day – and Enfield took part. 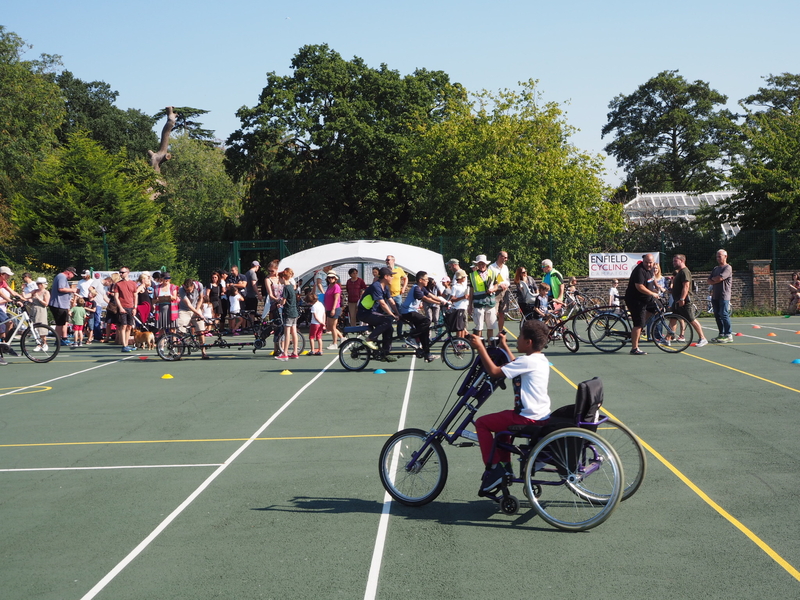 Think you can’t cycle? Think again!